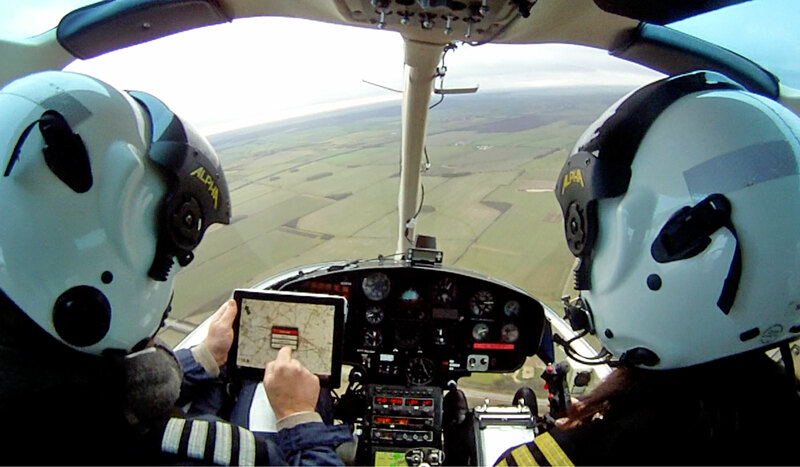 Helicentre Aviation has been awarded an eight year contract to provide aerial surveillance services to National Grid. The contract is for the surveillance of gas pipelines in the UK using Bell 206 helicopters for an estimated 2,000 flying hours per year. Helicentre Aviation are specialists in aerial survey and currently provide on-shore services to a number of oil and gas companies including National Grid. The company is delighted with the opportunity to work with National Grid for a further eight years and continue their already strong relationship.